Pictures and videos to discover the building designed by Frank O. Gehry, an iconic 20th-century architectural work. 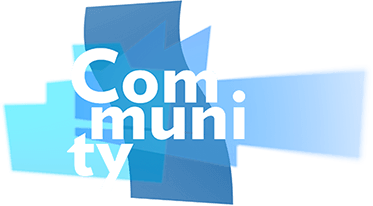 Join Community, a new space to be part of the Museum and enjoy benefits, promotions, and advantages. Discover the new online platform with contents in Basque about Museum exhibitions. 21 years of modern and contemporary art at a click.